Central Security Forces Eliminate Suicide Bomber In Egypt’s Arish City (Map Update) 3 out of 5 based on 2 ratings. 2 user reviews. 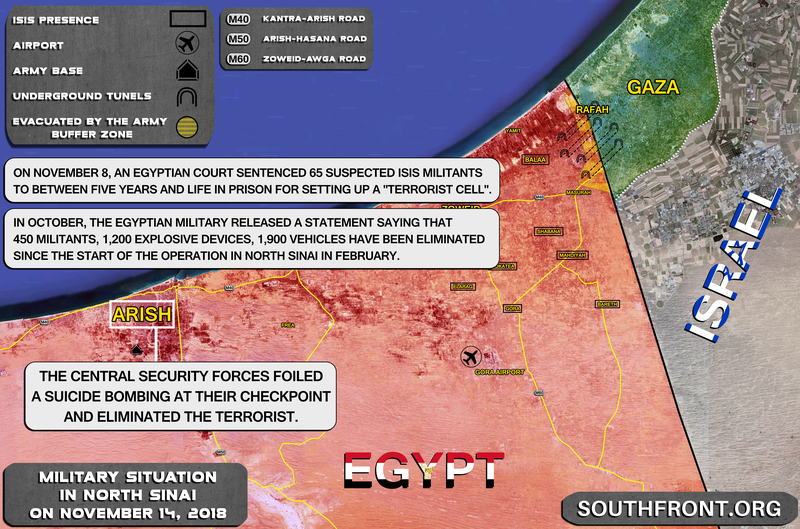 On November 12, Egypt’s Central Security Forces (CSF) foiled a suicide bombing attack on their checkppint in the city of Arish. According to the Interior Ministry, the CEF eliminated the suicide bomber at the Batal 5 checkpoint on the ring road in Arish. 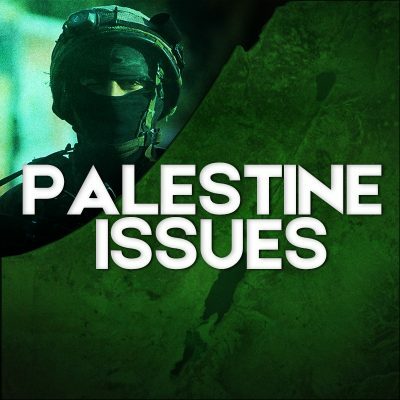 The CSF also kicked off combing operations around the checkpoint, the ring road and the surrounding areas. The Egypt military launched a large-scale security operations against terrorists in the province of North Sinai. Since then, the CSF has eliminated over 450 terrorists, 1,200 explosive devices and 1,900 vehicles, according to the Egyptian military. what do you know now egypt is in disagreement with turkey suddenly she has a jihadist problem. Not unlike philippines when they said to the americans to take a walk. That is a long way, isn’t the more obvious route via Israel or Saudi ?. It seems the wrong side for coming from Libya.